Home / Unlabelled / Zidane steps down as real madrid manager. Zidane steps down as real madrid manager. Speaking after the victory over Liverpool , Zidane appeared to be preparing for his departure, saying: ‘This is a legendary club. 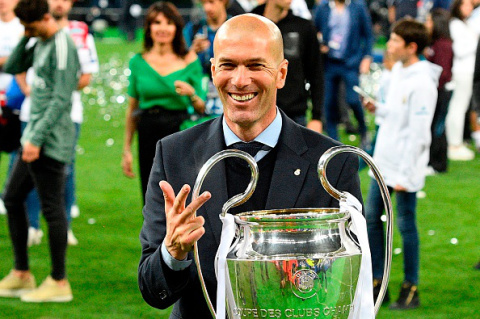 After taking several days to reflect, Zidane has opted to call time on his trophy-laden two-and-a-half year tenure: ‘I love this club, I love the president. ‘He gave me the opportunity to come as a player and now manager and I am eternally grateful. ‘But we have to change.